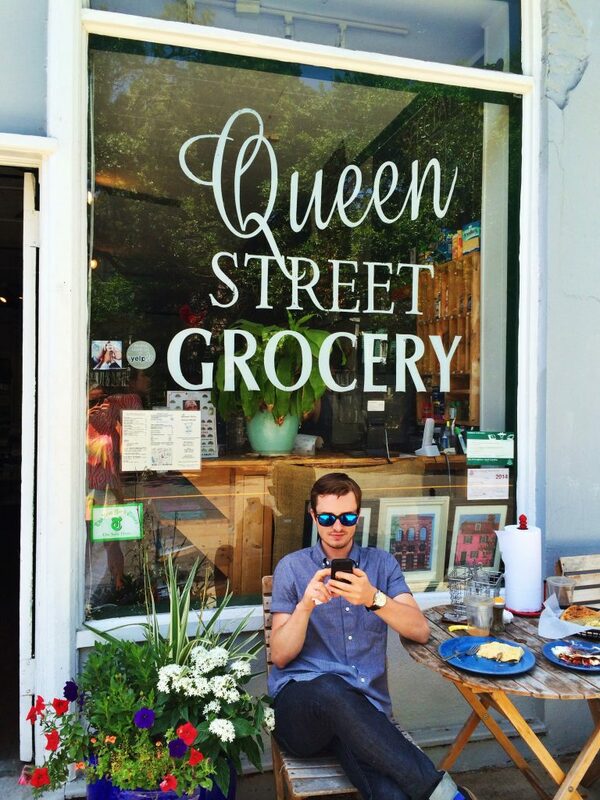 Yesterday, I found myself enjoying a light summer brunch at Charleston’s most charming cafe, Queen Street Grocery. Established in 1922, it is the city’s oldest corner store tucked away a few blocks off King Street and just north of Broad. While I live around the corner and stop in often, the store was featuring information on their local food suppliers and I couldn’t help but noticed that Salthouse shares some of the same ones! Both Queen Street and Salthouse maximize the use of local, organic and fresh food suppliers for the creation of superior food. Our shared supplier GrowFood Carolina brings large quantities of South Carolina products to local chefs. At the same time, GrowFood sustainably maintains agricultural lands to ensure use for future generations. 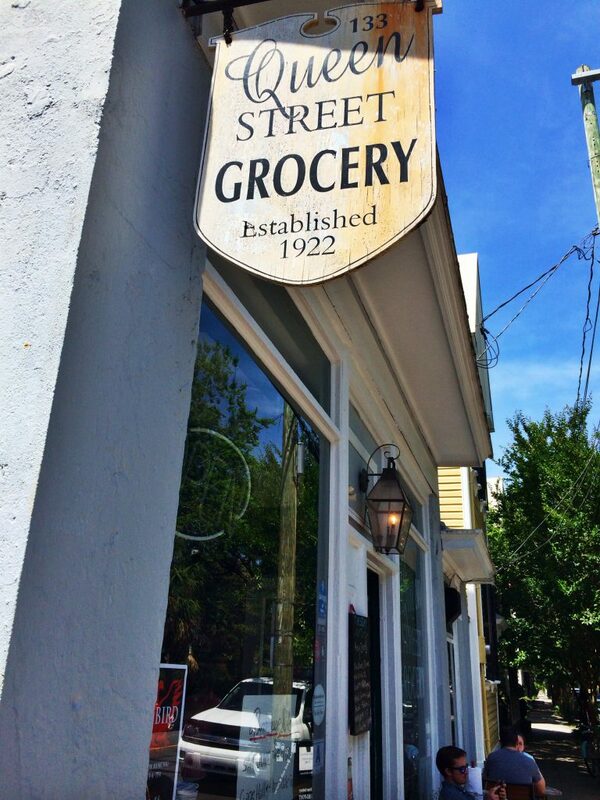 Queen Street is known for its sweet and savory crepes and hot-pressed “sammies” named after streets in Charleston. Its growing gourmet menu is commendable and includes various superfood smoothies for the health nut, cold-pressed coffee (not recommended for the weak), salads, and omelettes offered all day, every day! Normandy Farms provides both Salthouse and Queen Street with freshly baked breads, ranging from croissants to baguettes and bagels.Queen Street also sells Nicole’s Nutty Goodness, our warehouse neighbor and fellow Charleston-based organic foodie! 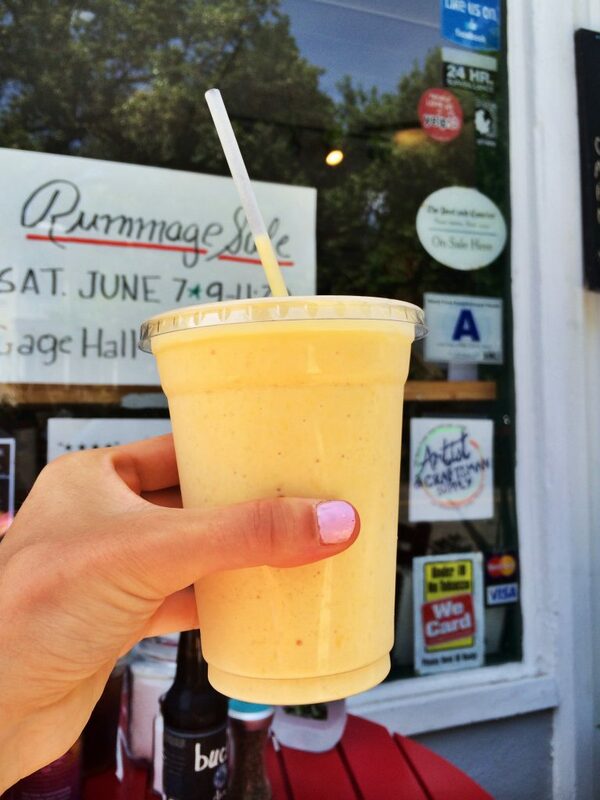 The “Huger Street” smoothie with a shot of vanilla protein. This hole-in-the-wall corner store will offer you organic, gourmet food with a homemade touch and quirky atmosphere. 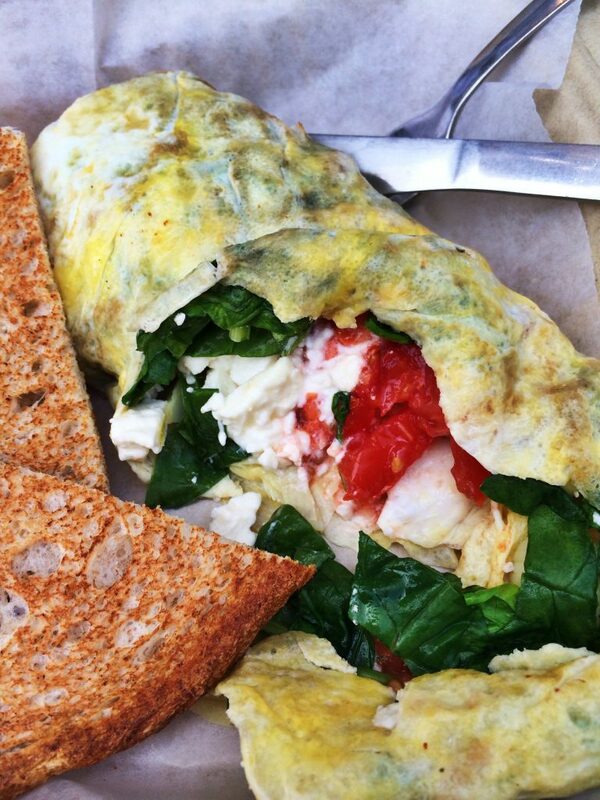 The savory “Ostara” omelette- artichoke hearts, feta cheese, spinach, and tomatoes.